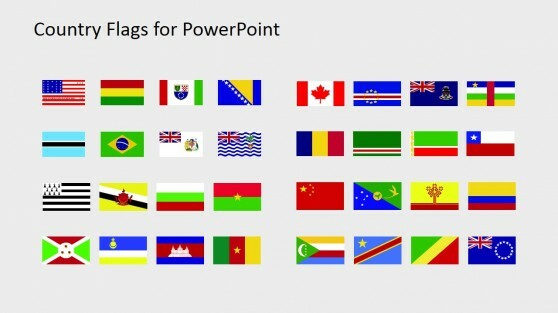 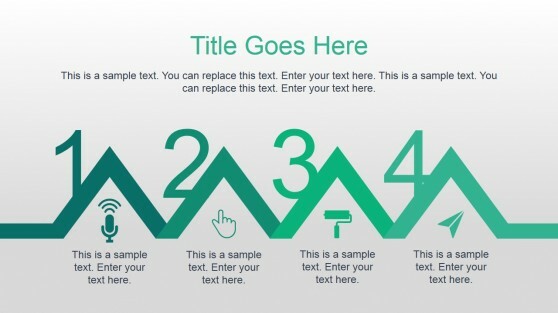 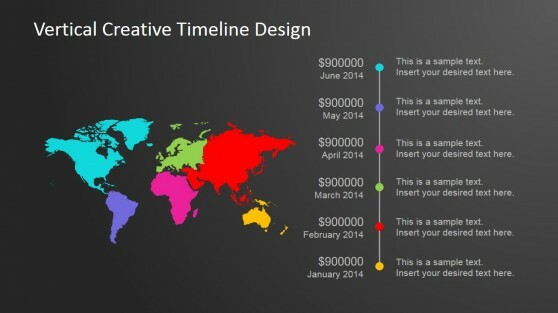 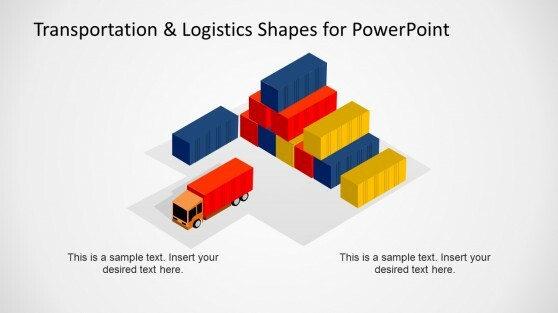 Download professionally designed International PowerPoint Templates to reflect international trends. 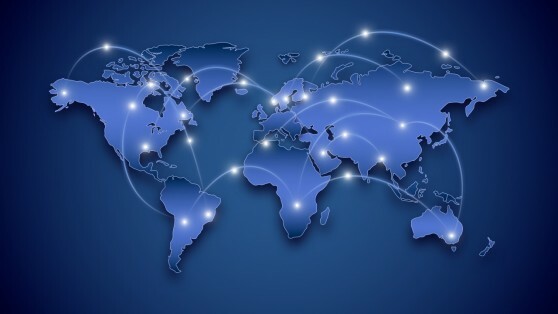 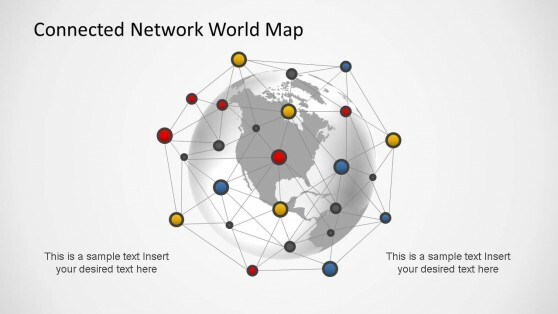 Whether you require creating a marketing diagram, a world map, need to elaborate upon logistical needs and plans or wish to explain your international strategy to an audience, these templates can help you reflect trends and action plans with ease and grace. 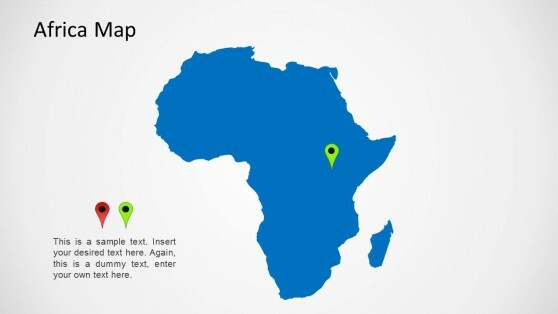 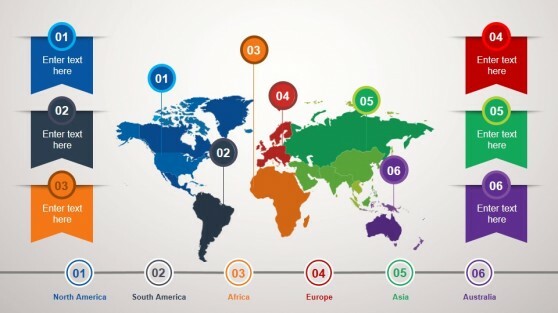 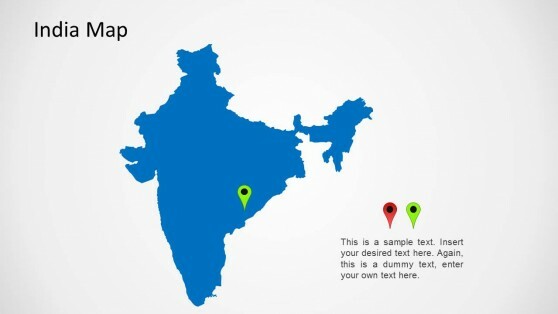 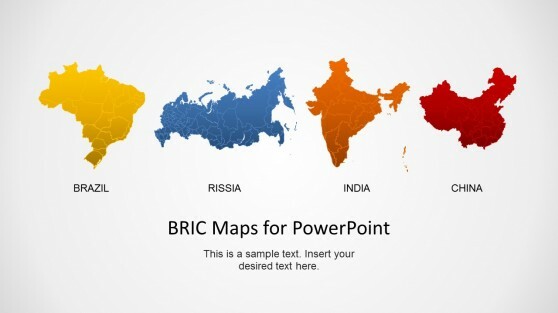 You can also see our comprehensive collection of PowerPoint Map Templates which are available with editable continent and world maps, as well as maps for dozens of countries from around the world.